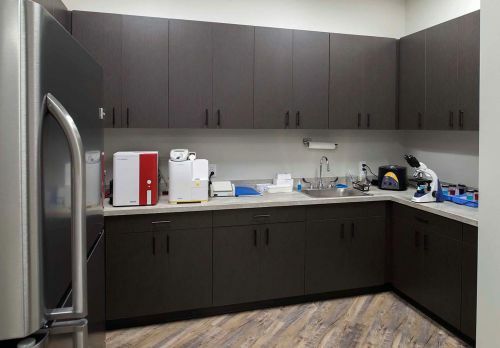 Keeping every veterinary clinic pet-friendly and people-friendly is what HM General Contractors strives for. 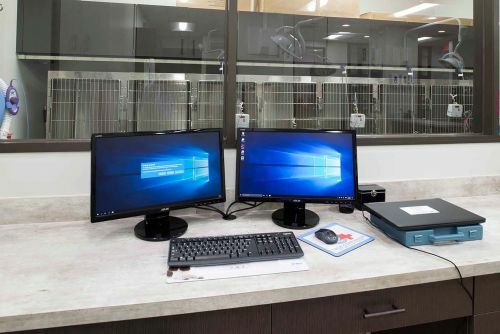 From evaluation rooms to pet grooming stations, your preferences and requirements are what we are committed to designing and constructing. 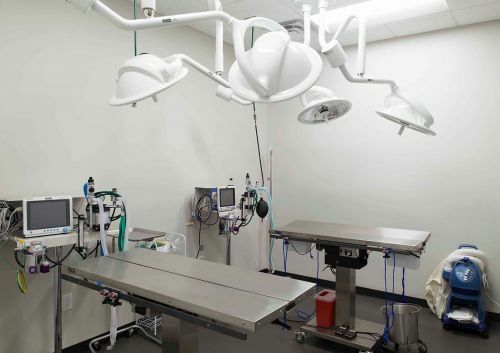 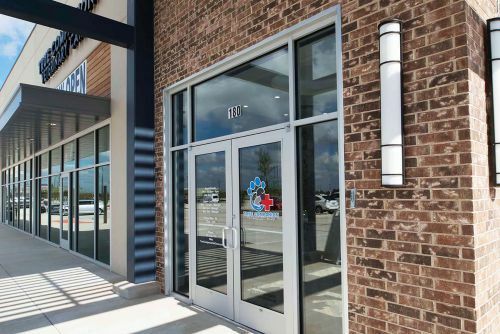 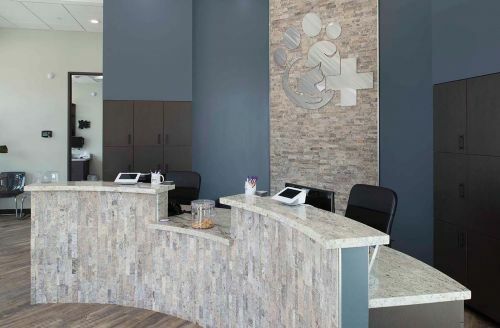 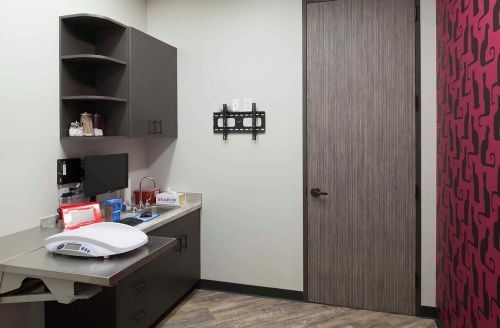 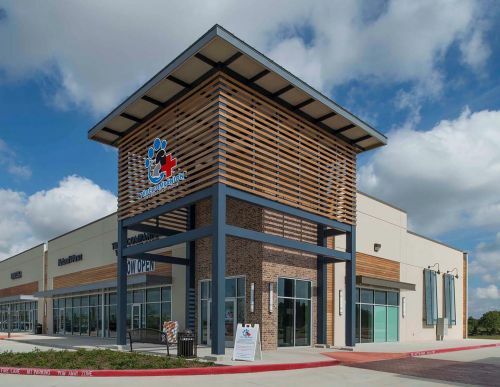 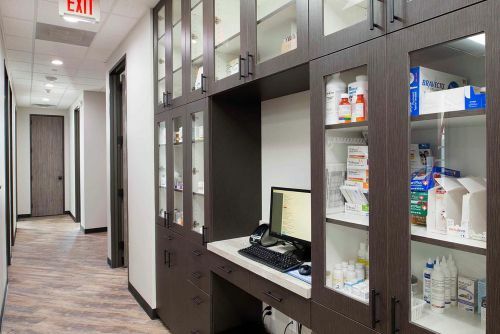 By working side-by-side with clients, our designers and builders make certain every aspect of a veterinarian facility meets the standards set by the industry, the veterinarian, and our company.